You may not need to register if you qualify for an exemption. An employer or volunteer organisation can still ask you to register even if you are exempt (Section 9 of the Registration to Work with Vulnerable People Act 2013). See below for exemption examples. your only contact with a child is working with a record of them.  if you are a Teacher from interstate then you must be registered to work with vulnerable people in Tasmania before you can be registered under the Teachers Registration Act 2000.